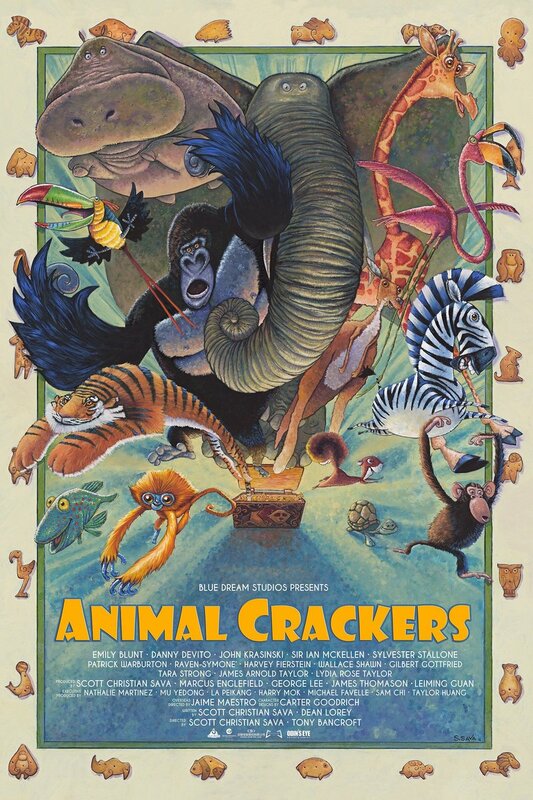 Animal Crackers DVD and Blu-ray release date not announced. The sinister Horatio P. Huntington wants to take over a ramshackle circus that has fallen into disrepair. His relatives are determined to protect their circus from his evil intentions, and they have an unconventional method of doing that. They have a magical box of animal crackers, and whenever anyone eats one of the crackers, they turn into the animal depicted. This presents the unique opportunity for them to perform as a variety of exotic animals, much to the delight of their audiences. DVDs Release Dates is the best source to find out when does Animal Crackers come out on DVD and Blu-ray. Dates do change so check back often as the release approaches.